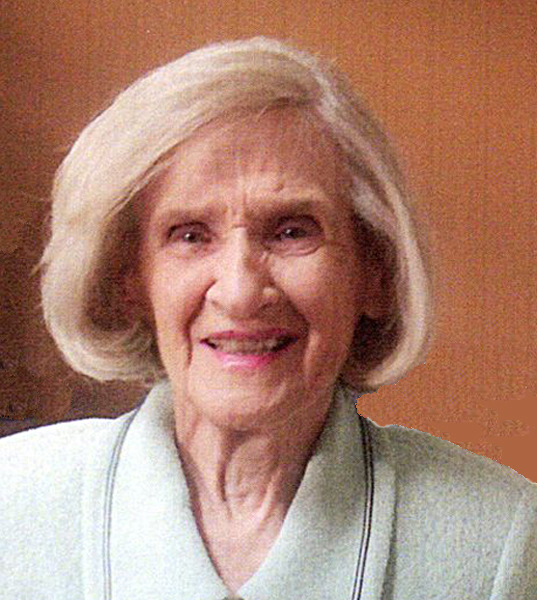 Florence Ann (Konicki) Strzempek, 88, formerly of Brainard Road in Wilbraham, passed away March 19 2019 at home in Laurel, MD surrounded by her loving family. She was born in Ware, MA on February 5, 1931 to the late Joseph and Mary (Malanek) Konicki. Florence grew up in Ware and then raised her family in Wilbraham where she resided until moving to Laurel, MD in September 2018. She was a faithful and devoted parishioner of Immaculate Conception Church and was a member of the Adoration Chapel for many years. Florence enjoyed reading but most especially, she loved time spent with her beloved family. She leaves her husband of 62 years, Stanley J. Strzempek; a son, Gregory J. Strzempek and his wife Linda of Laurel, MD and a daughter, Maryanne T. Roth and her husband Bernie of Roy, WA; 2 sisters, Alice Konicki and Patricia Sullivan, both of Monson and many nieces, nephews, other family members and friends. Funeral services will be held on Wednesday, March 27, 2019 assembling at 10:30AM at Nowak Funeral & Cremation Services, 15 Ludlow Ave., Indian Orchard and proceeding to Immaculate Conception Church, 25 Parker St., Indian Orchard for a Mass of Christian Burial at 11:30AM. Burial will follow at St. Mary’s Cemetery in Ware.